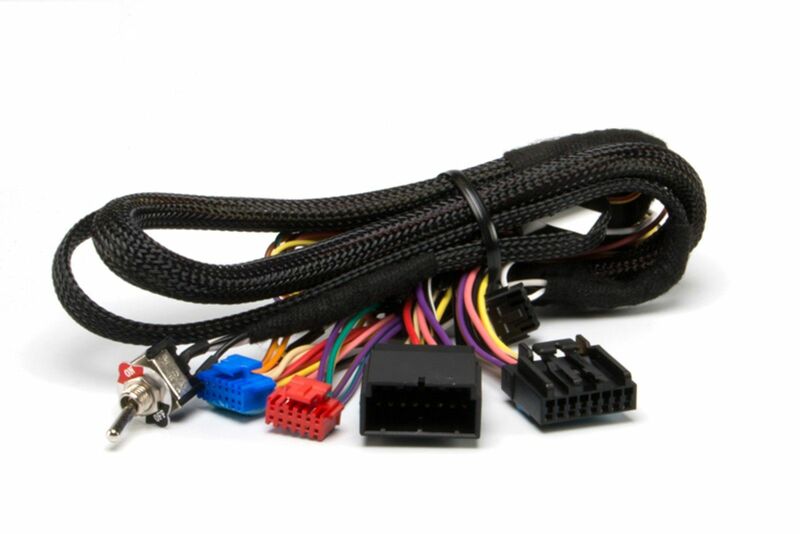 Click the button below to add the Directed Electronics THCHD2 T-Harness CHRYSLER MUX Type for DBALL (was CHTHD2) to your wish list. Nothing is easier or faster, with the THCHD2 you can now shave hours off your installation of a remote starter. The easy to use T-Harness allows for plug & play installations in any MUX type Chrysler. Simply plug in the THCHD2 T-Harness between the key switch and the factory ignition harness, plug in a DBALL on the short end and your done*. It's that easy!! With the help of the config tool available online you can select an RF kit of your choice to enable standalone remote start (RSR). 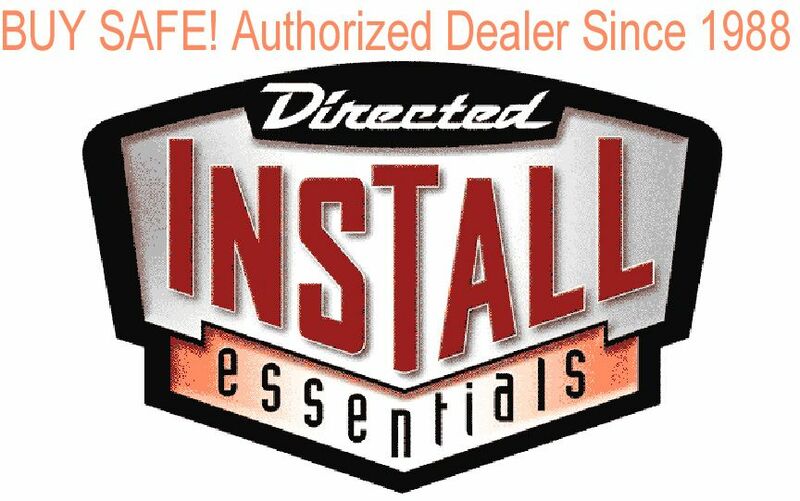 *Installation may require the connection of up to three wires for certain models, see installation guide for specific install type for details. !